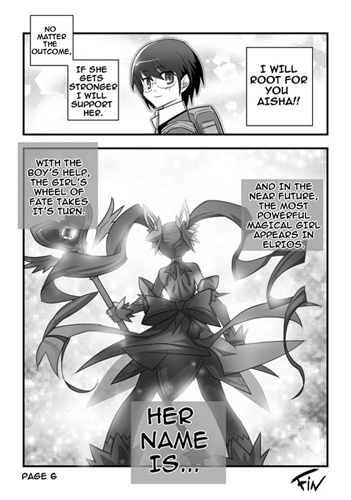 A new manwha posted today on Kill3rCombo’s website announced that Aisha’s Battle Magician evolution will be arriving to the world of Elsword on June 17th! Continuing on the Sailor Moon inspired theme, it appears her next job upgrade will revolve around moon stones to unlock her full potential. Catch the entire comic preview on the reveal page now! Escape from Tarkov has revealed new details about the game’s in-game skill system, skill upgrades and skills’ influence on gameplay. iPhone MMORPG Fantasia Coming to the U.S.
iPhone MMORPG Fantasia coming to the West. The game was developed in South Korea a company called Lemon.